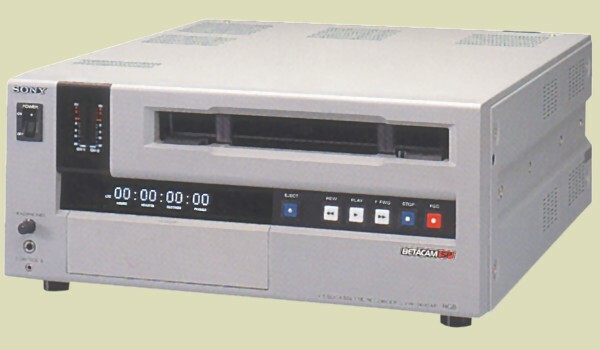 The UVW-1400 is a basic Betacam SP player / recorder. It features a built in LTC time code reader and is equipped with S-Video, RGB and component inputs and outputs. It also incorporates Dolby C noise reduction to improve performance on the linear audio tracks. Like all VTRs in the range it incorporates a built in character generator to provide information about the VTR status, self-diagnostics messages timecode and set-up information.